If you have any comments, queries, or discussion topics, this is the place to post them. Hello. I’m Geoff Gilpin, an author of literary nonfiction. 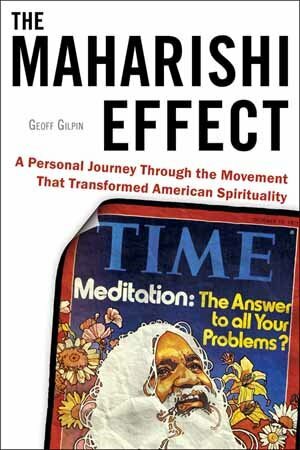 This blog is devoted to my new book The Maharishi Effect: A Personal Journey Through the Movement That Transformed American Spirituality. To learn more about the book, take a look at my web site. You can use this blog to discuss the book and keep up with ongoing events such as author appearances, media coverage, and book reviews. I’m looking forward to hearing from you.